Information: T. Graham Brown is not only known for his vocals but his songwriting ability as well. His "Wine Into Water" collaboration garners new followers to his music every day from those who have struggled with addiction or know someone who has. 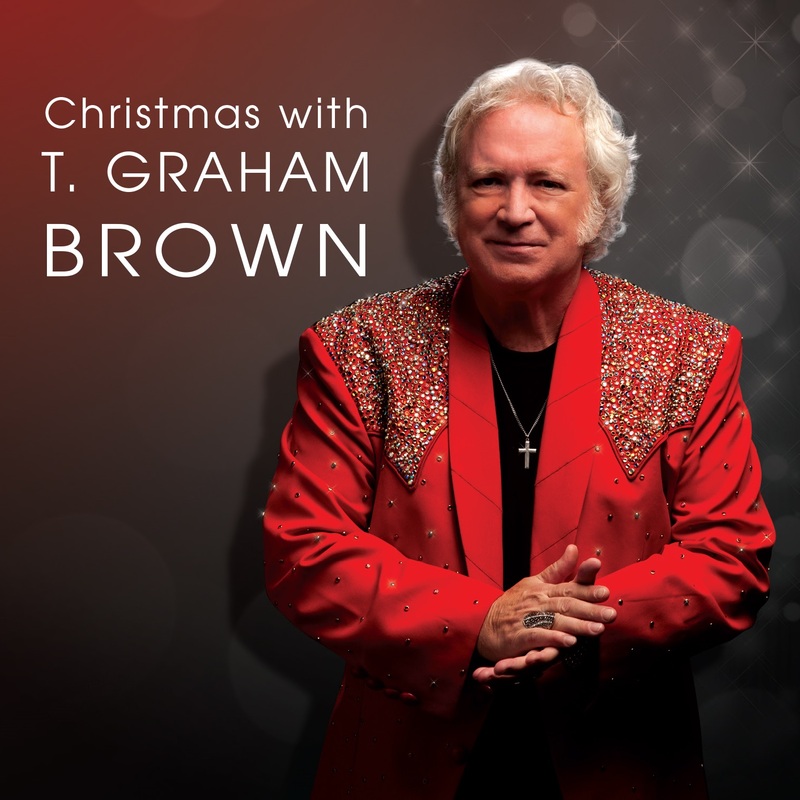 The pen of T. Graham Brown has also contributed a few songs to his new holiday release, in particular the light-hearted fun release of "Santa Claus Is Coming In A UFO". He had a little fun writing this years ago during a power outage with his wife Sheila and his son Acme! 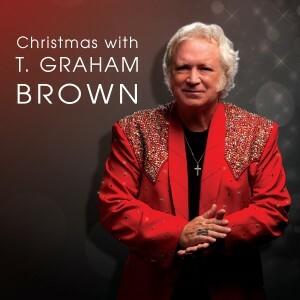 Now he's sharing it with radio listeners, from his new album 'Christmas With T. Graham Brown'. T hopes it brings a smile and some Holiday Cheer to everyone listening!